Unfurnished units starting at just $675/ month! One bedroom apartments with 700 sq. ft of living space have a very large bedroom and living room. The kitchen comes fully applianced. Two bedroom apartments with 800 sq. 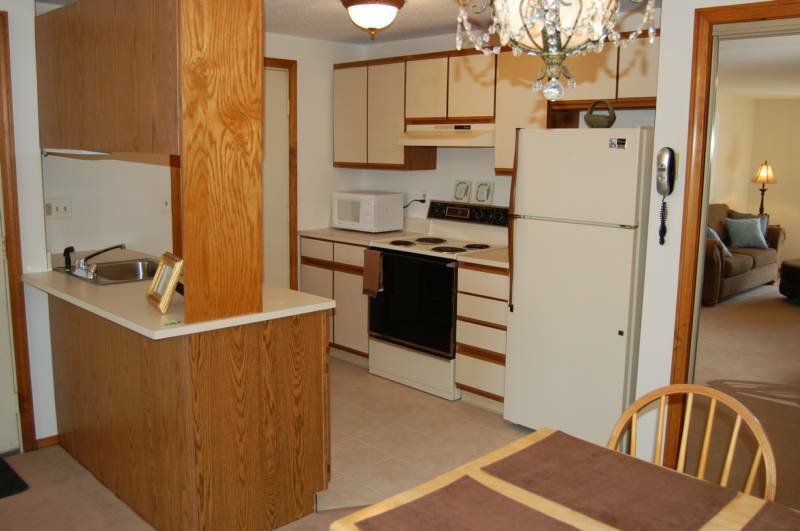 ft of space boast a large living room, gally kitchen with ample cabinets and closets. 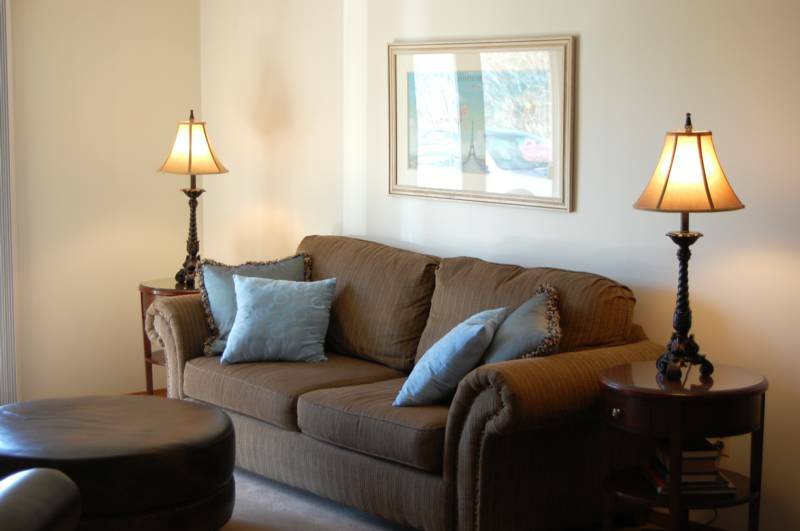 We also offer all inclusive, fully furnished corporate apartments, on a month to month basis. Our furnished units do not accept pets. Please call 207-783-2312 for pricing and availability.